Our motorcycle safety class is designed to coach you on the basics of riding and how to operate your motorcycle in traffic. Whether you have never ridden a motorcycle, been riding for 30 years or haven’t ridden in 30 years, our Basic Rider Course (BRC) is for you. 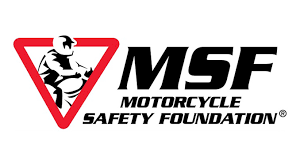 Our Rider Coaches are trained by the North Carolina Motorcycle Safety Education Program and are certified through the Motorcycle Safety Foundation (MSF) to bring you the best possible learning experience. This is the class to take if you are a self-taught rider or you want to know if riding a motorcycle is for you. Successful completion of this course will exempt you from having to take the riding portion of the DMV Motorcycle endorsement test. In addition, many insurance companies offer premium discounts for successful graduates of this course. There is no better way to get expert driving instruction with the benefits mentioned above than through a community college sponsored Motorcycle Rider Safety Course. If you are 16 or 17 years old, you will have to come in person with a parent or guardian and sign a consent form. 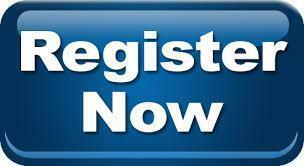 Please make sure and pay your registration fees after you have received your confirmation of registration. Once you have paid, you will receive an e-mail with your coupon code for the online portion of the class which is required before you can take the riding portion. After submitting your on-line registration, our continuing education department will contact you regarding payment.